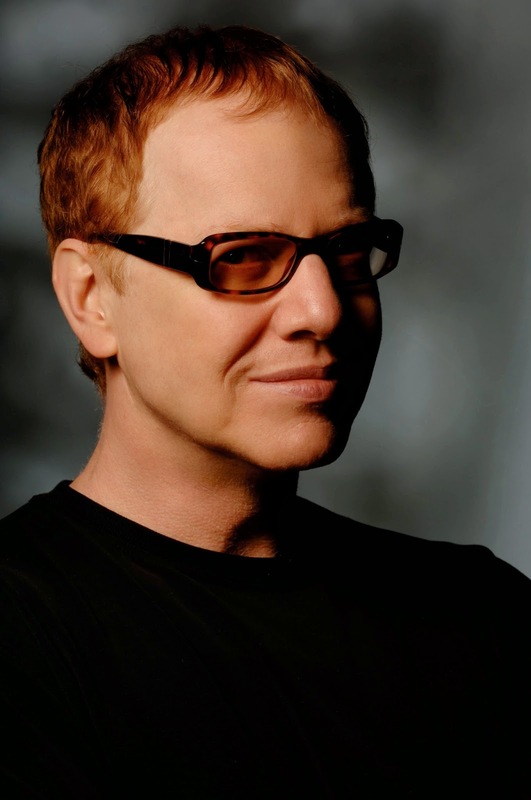 Daniel Robert "Danny" Elfman (born May 29, 1953) is an American composer, record producer, and actor. 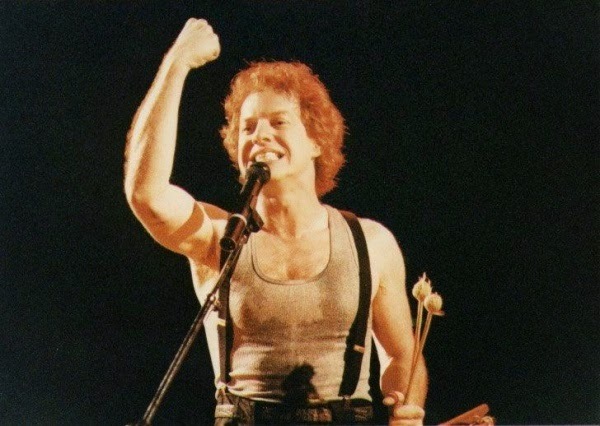 He is known as the lead singer and songwriter for the rock band Oingo Boingo, from 1976 to 1995 and later for scoring music for television and film and creating The Simpsons main title theme as well as the 1989 Batman movie theme. He has scored the majority of his long-time friend Tim Burton's movies. Elfman re-entered the film industry in 1976, initially as an actor. He made his film scoring debut in 1980 for the film Forbidden Zone directed by his older brother Richard Elfman. He has since been nominated for four Academy Awards and won a Grammy Award for Best Instrumental Composition Written for a Motion Picture, Television or Other Visual Media for Tim Burton's Batman and an Emmy Award for his Desperate Housewives theme. 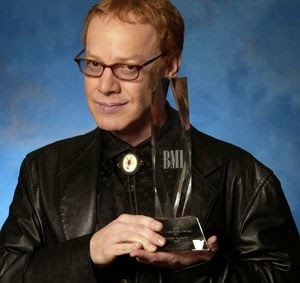 Elfman was honored with the Richard Kirk Award at the 2002 BMI Film and TV Awards. The award is given annually to a composer who has made significant contributions to film and television music.